Janet has mastered the skill to blend Scripture, riveting stories, practical steps, and refreshing humor to evoke laughter and tears in her audiences. Those who attend her events in church organizations, women’s conferences or retreats take away tools to empower them, bring back joy, find peace and live triumphantly no matter what they face. Audiences are delighted and inspired by Janet’s Christ-filled presentations. With stories drawn from her #1 bestselling book and from her own real-life example of a life restored, God’s Word comes alive, hearts are moved, and a passion is ignited to also triumph over adversity. Her own first-hand experience from trials to triumph: She weaves riveting details of Christ’s victory over blindness, infidelity, the murder of her youngest son and the acquittal of the man responsible. 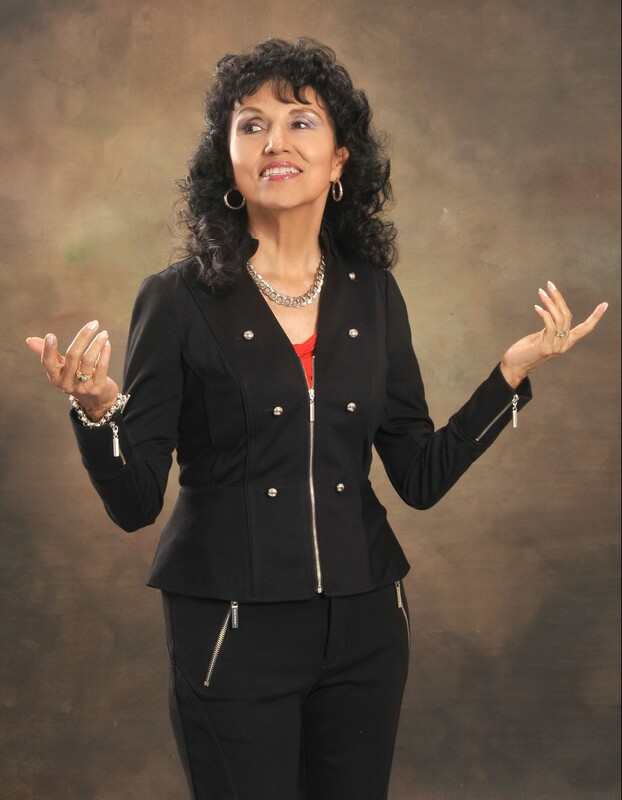 Because of her unique finesse to weave tragedy, triumph, God’s Word, passion and a touch of humor, Janet has been described as dynamic, electrifying, humorous, captivating, passionate, impacting and life-changing. What hope does she impart? Janet’s blindness didn’t prevent her from becoming an Amazon No. 1 best-selling author, international speaker, radio host, TV host of “Cooking in the Dark,” missionary, Christian life coach, and ministry leader. Unable to see, she lost the ability to drive a car and see the colors of a sunset. But she gained the vision and faith-filled tenacity to teach thousands to remove fear, to see beyond their limitations, and to reach triumphant success. How do her audiences react? Janet’s commitment to serve Christ Jesus, her Lord and Savior, are unashamedly woven through every insight, illustration, and message in her faith-based presentations. Here are some sample messages which can all be tailored to delight any group. Janet’s own journey of victory over blindness illustrates the power of God’s Word to transform the soul, His grace to help us see beyond circumstances, and His power to embrace a new beginning. This message is based on her first book, “Trials of Today, Treasures for Tomorrow,” drawn from Matthew 6:33. God’s Word comes alive as Janet shares how God’s faithfulness turned the tragedy of the murder of her youngest son to victory. With stories from the Bible and from her own life, Janet highlights the path to becoming strong and courageous in the dark times in which we’re living. And Janet details the steps to face and heal from heartache in order to continue serving Christ. This message is based on her book, “Contagious Courage” and highlights Joshua 1:9. Janet’s experience of forgiving the man who killed her son ignites in her audience a desire to forgive. Her riveting illustrations showcase God’s truth, His expectations and His promise of peace after forgiveness. 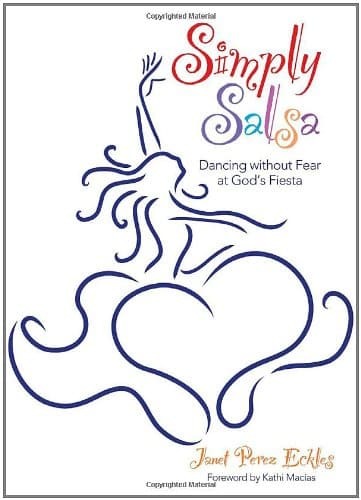 This presentation is drawn from her book, “Simply Salsa: Dancing Without Fear at God’s Fiesta.” The Spanish translation garnered the honor of having excerpts included in the newly-released “Promise Bible for Women” Editorial Unilit. This presentation is designed for MOPS groups equipping Moms to embrace God’s grace. Through real-life stories moms are inspired to let go of the pressures of life, to recognize pitfalls, and to draw strength from God’s Word to find the freedom from stress and guilt. For college students who are ready to face the world. Janet brings illustrations to highlight the importance of establishing convictions grounded on God’s Word, to defy temptation, to be firm with decisions that honor God, and apply God’s wisdom to your choices. You can download Janet’s Faith Based One-Sheet here for more information. What is the Best way of Contacting you? Please type the characters above in the field below, then click "Submit." What others are saying about Janet’s presentations. President of W.P. Aglow L.H. “Janet’s presentations impacted our 29th Annual Southern Colorado Women’s Conference attendees because she epitomizes God’s faithfulness to give us courage, peace and strength in hard times. Her joy in the Lord is contagious and her style of relating her testimony to scripture was truly encouraging to all! Janet was perfect for our women’s annual conference. Inspires to grow closer to God. “My dear Janet, you are like a breath of fresh air from heaven. While I was listening to your words, I was hearing a wonderful gift from God being given to me. Free Gift from Janet to You! 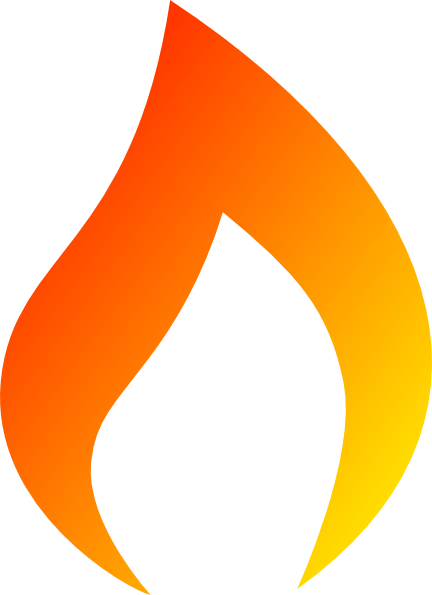 Simply Salsa: Finding Joy by Dancing to the Melody of God's Word is Janet's free gift to you when you register to receive Janet's inspirational articles, videos, audio tracks, and much more! Join Janet's Inner-Circle NOW! Click HERE to Book Janet. Look for this friend to end your loneliness. 7 lies that can add to your anxiety. Life won’t work unless you take this step. In the deepest valley of pain, God has the path to victory. God has the answer to heal our loneliness. Back then, Rachel said yes to my son’s invitation to date her. And now God is saying “yes” to them as He ushered them to be husband and wife and the greatest parents to my two grandchildren.